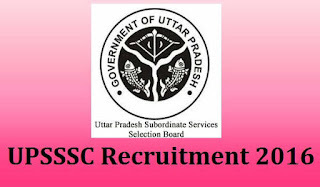 Uttar Pradesh Subordinate Services Selection Commission (UPSSSC) is accepting online applications from Indian populace for subsequent 770 vacancies of Laboratory Technicians in Medical and Health Department and Health Education and Training Department UP of Government of Uttar Pradesh (UP). Dear candidates if you have already filled the application form in June-July 2016for the Advt. No. 14/2016 then kindly don’t reapply this time. Rs.160/- (Rs.70/- for SC/ST applicants) (No fee for PWD applicants) plus Rs.25 online processing fee to be paid online or in SBI by payment challan. 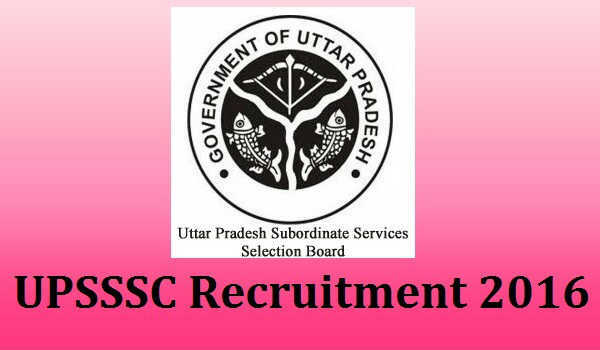 Kindly check and apply on the website of UPSSSC department or before 01/10/2016. Kindly check Notifications/announcement page at http://upsssc.gov.in for complete details about this job opening and to apply for this post.